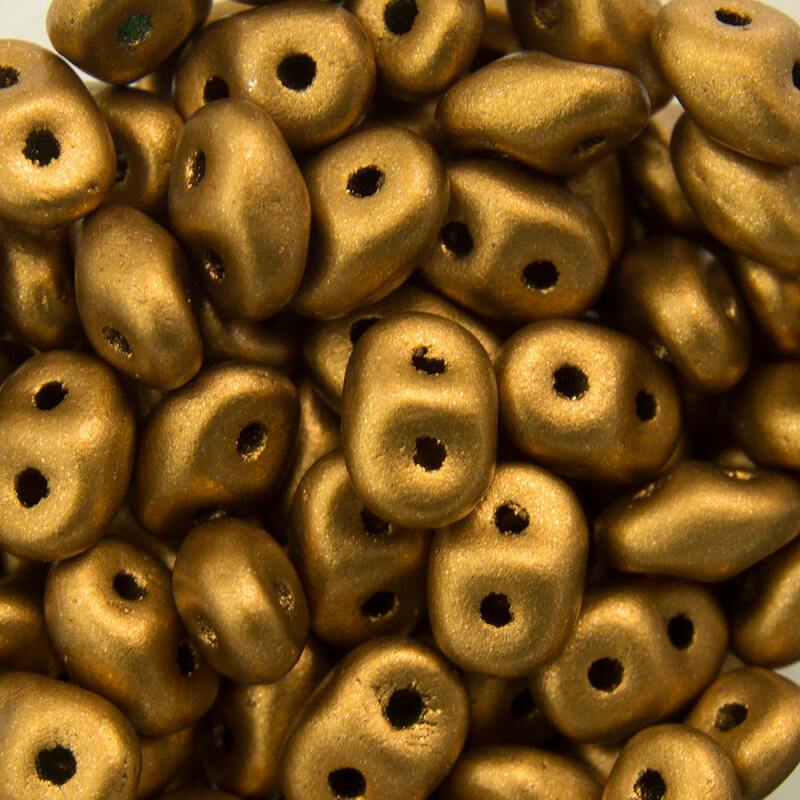 Characteristics: Tiny 2 Hole Oval Beads. Quantity: x1 - 2.5" Tube: Approximately 120 pieces. Find more SuperDuo Beads in our shop!